There are so many great scenes in this film, including that now-classic battle royal. 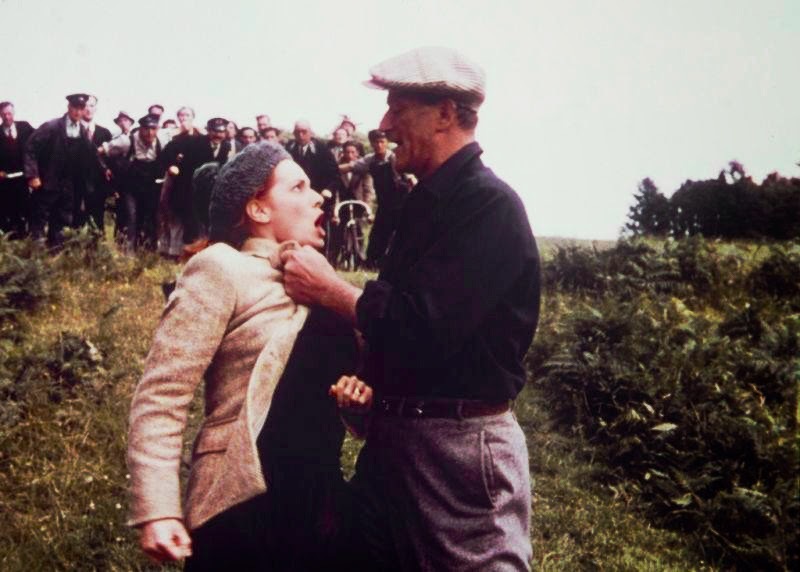 Sean and Mary Kate escaping their chaperone Micheline (the one and only Barry Fitzgerald), running through lush green fields and getting caught in a rainstorm, is one of the most romantic in movies. 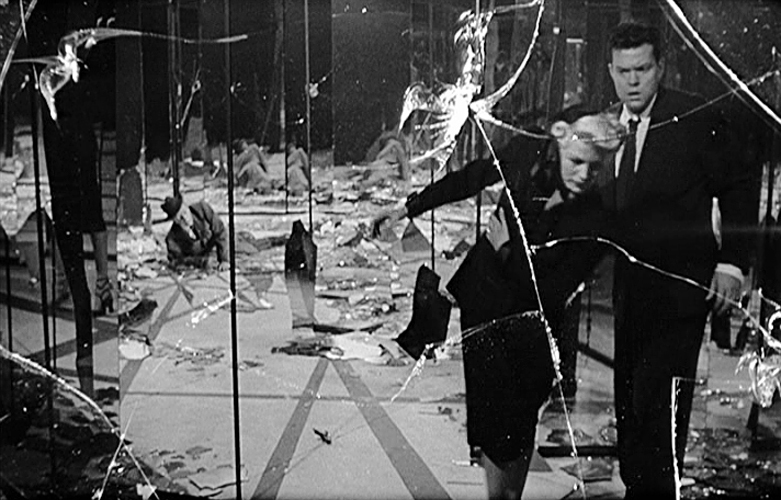 Ford won his fourth and final Oscar for directing this gem, and Hoch took home the statue for his cinematography. 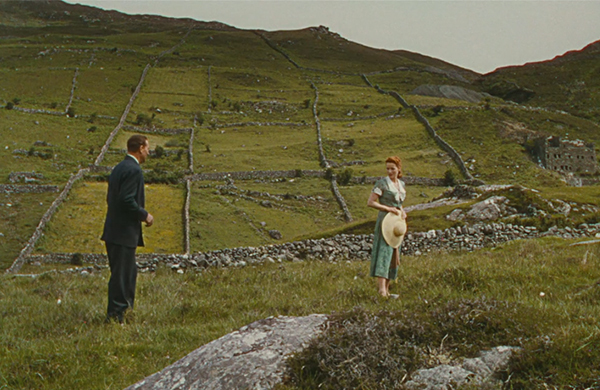 The score by Victor Young, peppered with Irish folk tunes, should’ve won (Dmitri Tiompkin got the win for HIGH NOON). The cast is perfect, with Duke giving a restrained performance as the ex-patriate. McLaglen is his boisterous self as Danneher, Fitzgerald plays his role like a leprauchan, and the rest of the ensemble (Ward Bond, Arthur Shields, Jack MacGowan, Sean McClory) add to the authenticity. 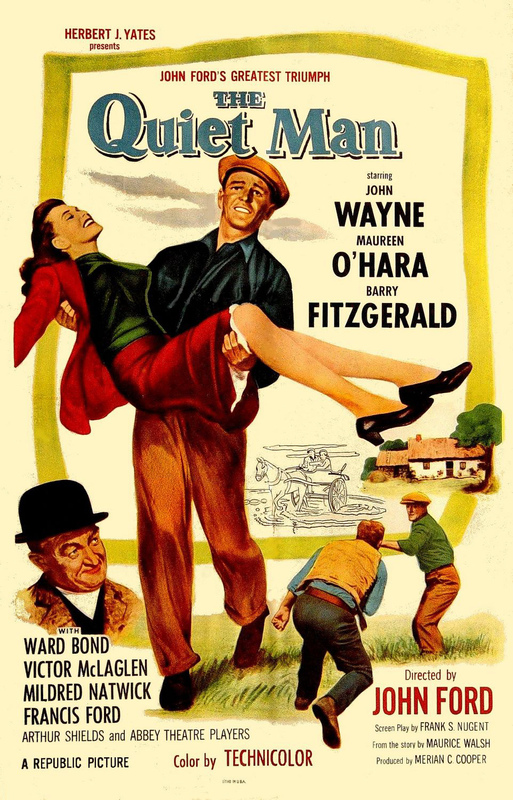 THE QUIET MAN is somewhat of a family affair, with director Ford’s brother Francis taking part, Wayne’s children featured in the horseracing segment, and Maureen’s brothers Charles Fitzsimons and James O’Hara in supporting roles. So sad to hear of her passing, such an amazing actress. I watched this movie for the first time with my grandpa so it always makes me think of him, such a great movie. 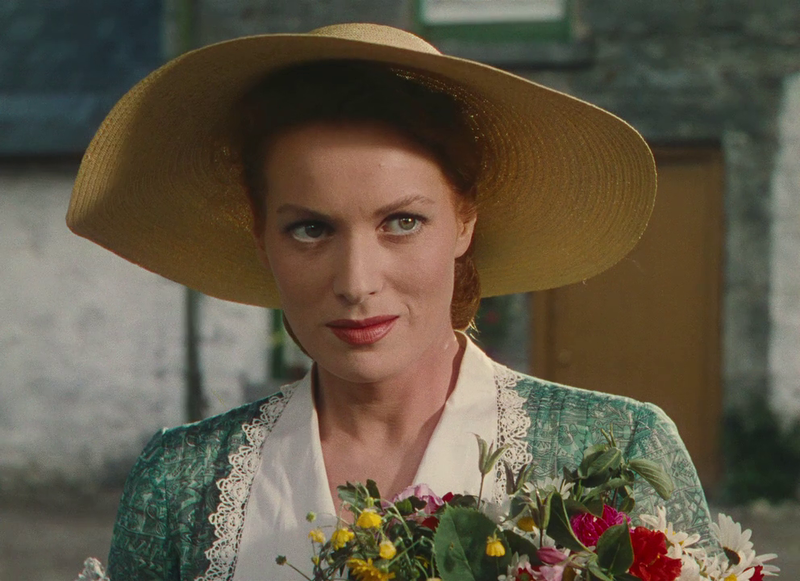 One hell of an actress she was, The Quite Man, one of my all time favorites besides McLintock. It was sad to hear of her passing, but she made it to 95! I am a big fan of this actress and what better way to close this evening then Gary’s tribute to her. Love the quote at the end! Next PostNext Halloween Havoc! : TO BOO OR NOT TO BOO (1951) Complete Casper Cartoon!